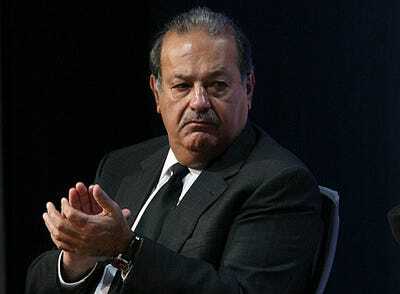 Carlos Slim, a veritable Latin America tycoon, has beaten out America’s own tycoon Warren Buffett, plus Bill Gates, to become the world’s richest man. Perhaps it is a sign of the times, whereby the wealthiest start to emerge from emerging economic regions, but some might have expected the richest man to emerge from Asia given all the hype around that region, right? Slim is bullish on his region, hypothesizing that the great influx in wealth will elevate Latin America, pulling more people out of poverty. Few expect Latin America to outpace Asian GDP growth in the coming decades, but there will still be more than enough growth to make smart investors in the region remarkably wealthy.